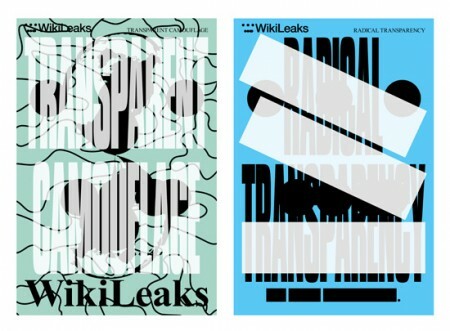 This has been posted everywhere, so I thought I’d post it again: Hans Ulrich Obrist interviewing Julian Assange of Wikileaks on e-Flux. 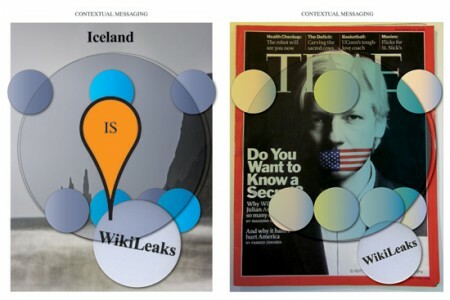 Interspersed throughout the interview are samples from Metahaven’s hypothetical identity for Wikileaks. The second part of the interview will feature Assange responding to artists, including Ai Weiwei and Metahaven, asking him questions by video. 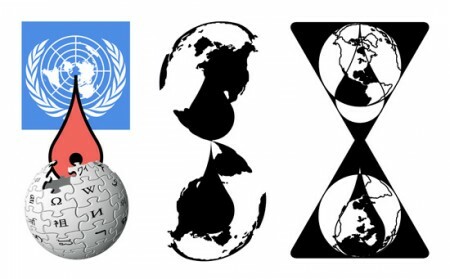 Also, Metahaven will be presenting their new project FaceState, an exploration into the intersection of social media and government, in the Walker’s upcoming graphic design show, Graphic Design: Now In Production later this year.